Texas Instruments (TI) has introduced an inductor-inductor-capacitor (LLC) resonant controller with an integrated high-voltage gate driver that enables the what TI claims is the industry’s lowest standby power, as well as longer system lifetimes. The UCC256301 provides a cost-effective system solution that helps meet stringent energy-efficiency standards for a wide range of AC/DC applications, including digital televisions, gaming adapters, desktop computer and notebook adapters and power-tool battery chargers. High efficiency and lowest standby power: By achieving a new low in standby power, the controller exceeds Code of Conduct (CoC) Tier 2 and U.S. Department of Energy (DoE) Level VI efficiency standards and achieves more than 90% efficiency with a 10% load. The UCC256301 is the latest addition to TI’s high-voltage portfolio of end-to-end power-conversion solutions delivering high efficiency. 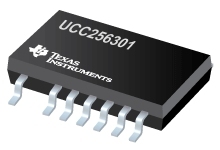 In addition to the UCC256301, the new portfolio of LLC controllers includes the UCC256303, which works easily with an external bias, and the UCC256304, which supports wide input ranges. Engineers can pair the UCC256301 with a TI power factor correction (PFC) controller and synchronous rectifier (SR) controller to increase system efficiency. To meet a variety of power levels, PFC controllers include the UCC28180, UCC28063, UCC28051 and UCC28070. The UCC24610 SR controller can also be paired with the UCC256301 to further improve efficiency. Support tools for the UCC256301 to speed engineers’ time to market include the UCC25630-1EVM-291 evaluation module, WEBENCH Power Designer and SIMPLIS transient models. Engineers can jump-start high-voltage system designs using the UCC256301 with the 480 W AC/DC Industrial Reference Design and 450 W AC/DC Reference Design with Single-Layer PCB. 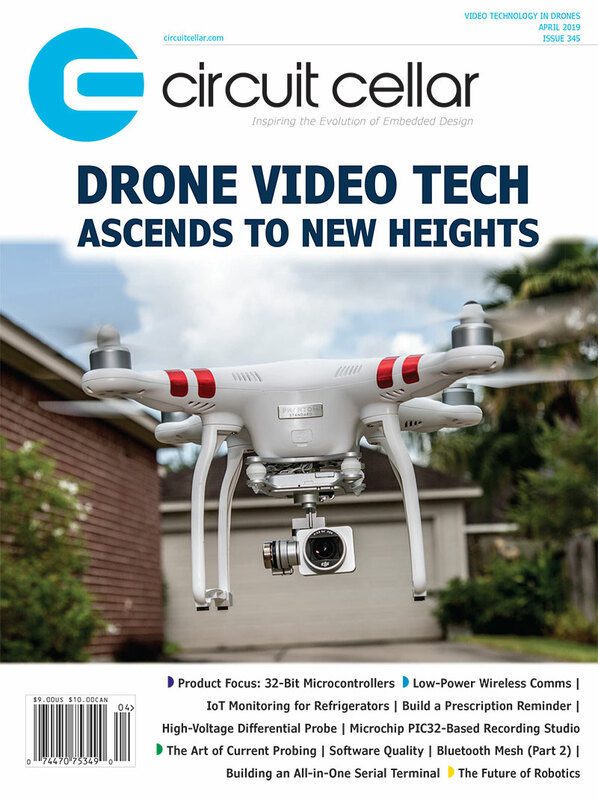 This entry was posted in CC Blog, Industry & Enterprise, Product News and tagged AC/DC, gate drive, inductor-inductor-capacitor (LLC) resonant controller, LLC controller, standby power by Circuit Cellar Staff.